Described below are some additional services available for our clients. However, given our desire to address our clients’ specific needs, any combination of the below may be considered. Services can be project specific or provided as an annual, ongoing and flexible advisory relationship. 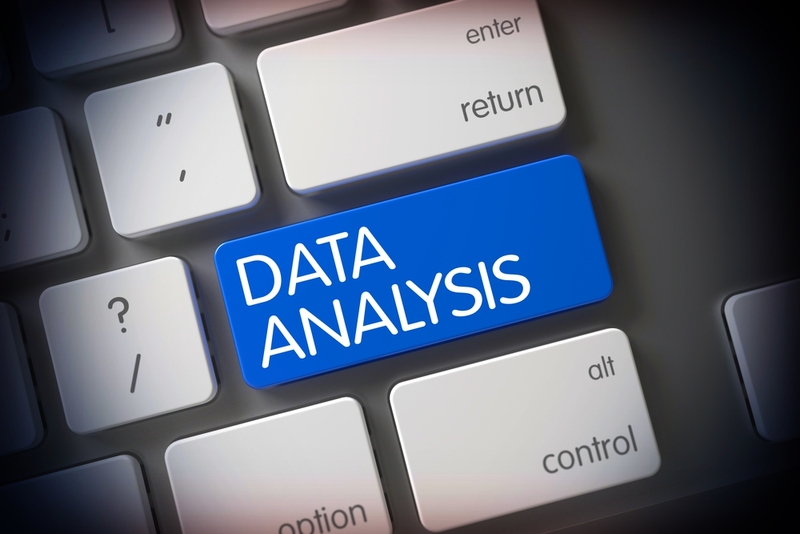 Provision of holistic deal feasibility assessment to capture and address potential data, analytical, environmental and legal transaction ‘pressure’ points. Extensive experience in both conventional and Islamic securitisations of which only a few have been publicly rated and closed successfully. Ongoing support for rating, modelling, structuring, legal and communication needs for both unsecured and secured financings across a wide range of asset classes including development land, auto-loans and residential and commercial real estate. Supporting Central Banks and market regulators in the application of international Basel regulations and Credit Rating Agency licensing and supervision. Ensures appropriate consideration for specific regional and national features and trends to ensure appropriate and localised supervision. Acreditus can also support with IFRS9 impact assessment and related credit classification and provisioning polices with our accounting partners. 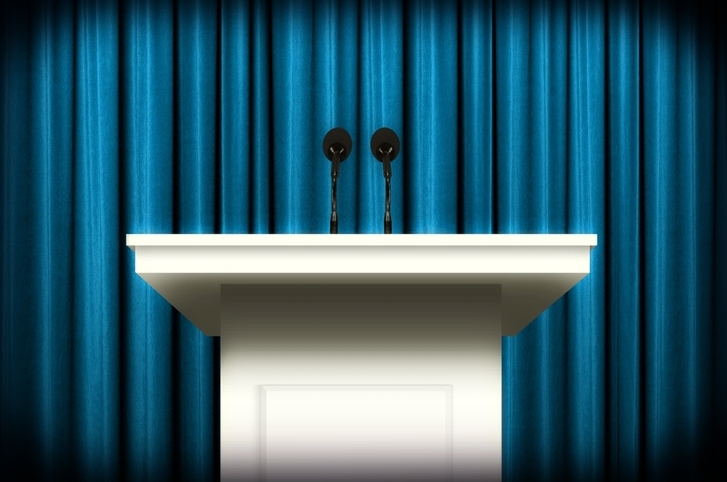 Acreditus is available to provide speakers and content for a variety of market and educational stakeholders. Our founder, Khalid Howladar is a strong, opinionated and passionate speaker and he has provided over 100 direct briefings to active international Emerging Market investors, Risk Officers, underwriters and Multilaterals in GCC credit in his former role. He has also supported GCC and Malaysian Executive teams in their corporate strategy efforts and has engaged audiences hosted by the World Bank, IMF, ECB, IIF, Islamic Development Bank, Arab Monetary Fund amongst many others. 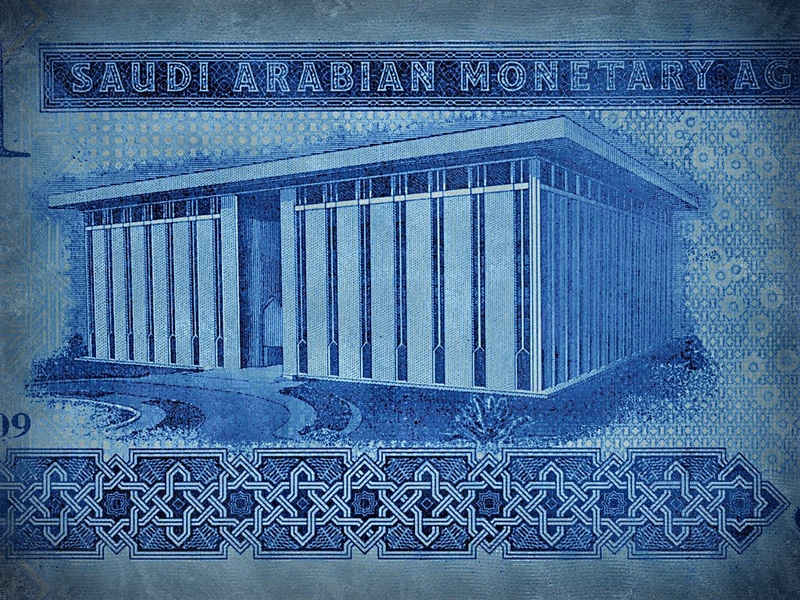 After a promising start in 2006, where the UAE saw the first, highly-rated, high quality public securitisations placed by GCC originators with international investors – the Global Financial Crisis ended the market. Asset pools were diverse, from residential ijarah leases and commercial property loans to land-purchase installments and power & water receivables. 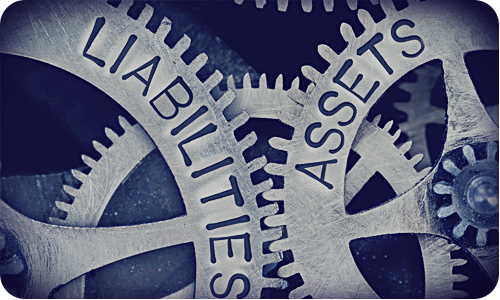 The bulk of these asset-backed transactions performed exceedingly well and helped better match the maturity of the assets and liabilities for their corporate and bank issuers. However, the lack of any local investors and plentiful bank liquidity precluded any revival of the market except for the notable Auto Loan securitisation from EmiratesNBD and some activity in the Islamic space. Crucially, for every public deal that closed there are typically multiple transactions that did not get beyond the early stages due to a severe underestimation of legal, modelling, data and management complexity involved in such Emerging Market transactions. Acreditus’ experience can help ensure such costly mistakes are not made and deal objectives are met. Where requirements are non-specific, Acreditus can be retained on a flexible, high-value retainer basis. Review relevant rating agency methodologies and brief the management team on most suitable CRA, expected data, modelling and legal opinions necessary to ensure best outcome. Management of all internal stakeholders necessary to locate, collate and deliver the financial data and relevant metrics to the CRAs for rating requirements. Management of all internal stakeholders to ensure preparation of high quality CRA materials and coach relevant management for their assessment presentation. Central Banks in the region are facing immense challenges driven by the fiscal, economic and banking challenges associated with low oil and continuous, global regulatory change. Human capital in the region remains pressured and very few principals or consultancies can offer the focused depth, opinion and quality of Acreditus. Locally based Credit Rating Agencies are a relatively recent phenomenon. With the immense market power of their opinions and the relatively weak conduct displayed during the Global Financial Crisis, regulators worldwide have sought to supervise them more closely and hence ensure conflicts do not compromise rating integrity. Acreditus has unmatched insight into CRA analytical and business practices. Finally, the region’s banks themselves face regulatory ‘fatigue’ trying to comply with Basel 3 directives as well as International Financial Accounting Standard 9 (‘IFRS 9’) that supports a more, forward-looking approach to loan-loss provisioning and will enhance investor confidence in GCC banks. Acreditus’ relies on its accounting partners to execute this service. Support with the formulation of CRA regulation, licensing and ongoing supervision. Regulatory impact analysis and briefs to ensure suitability of global regulation to local conditions. 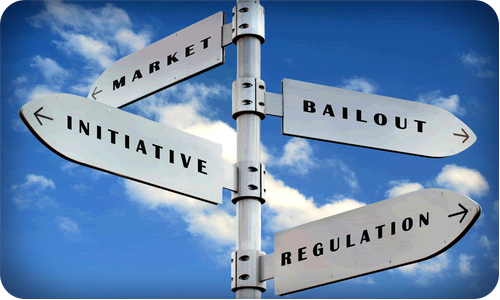 Support with policies and procedures regarding assessment of credit and systemic risks. Support for localised stress-testing scenario analysis for both conventional and Islamic banks. Asset classification in line with strategy of financial institution and regulatory guidelines. Formulation of provisioning policies on various categories of assets. Development the internal model of provisioning in compliance with the risk and IFRS requirements. We are available to provide speakers and content for events as well as coach executives for AGMs and investor roadshows and calls. A strong, opinionated and passionate speaker, our founder Khalid has engaged audiences in Washington, London, Frankfurt, Abu Dhabi, Dubai, Riyadh, Doha, Singapore, Kuala Lumpur and Jakarta at the highest levels. 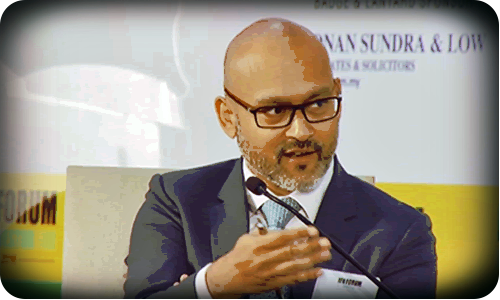 Through over a hundred speeches, panels (as both a moderator and panelist) he has participated in both public and private events held by the World Bank, IMF, ECB, IIF, Islamic Development Bank, Arab Monetary Fund and the International Islamic Liquidity Management Corporation and of course Moody’s, Islamic Finance News and many other key event hosts. In addition to the public events he has addressed closed forums of stakeholders on behalf of investment banks (Goldman Sachs), the some of multilaterals above. He has also addressed Executive management teams at corporate strategy off-sites (GCC and Malaysia) and provided over 100 direct briefings to active international Emerging Market investors, Risk Officers, underwriters and Multilaterals in GCC credit. Finally an educational supporter he has most recently provided lectures at the New York and Sorbonne Universities (Abu Dhabi) as well as Lebanese-American and Dubai University in addition to over 40 extensive internal and external educational workshops for the Moody’s over the last 15 years. Subject Matter Experts in Ratings, GCC Credit Risk and Islamic Finance. Private GCC credit, rating or Islamic finance briefings for market stakeholders (investors, lenders, shareholders. executive managers, etc.) to support investment, regulation and/or corporate strategy. Support for event content planning, agenda, content and participant proposals and evaluation. Provision of Moderators, Key-note speakers, Speakers and/or Panellists for public and private events. Lectures for University students in any Non-Executive finance/business programmes in any of the five areas noted – No advisory fees required but subject to availability, travel and other constraints. Participants and content for Professional, Executive-Level Training or MBA Programmes in any of the five fields described.